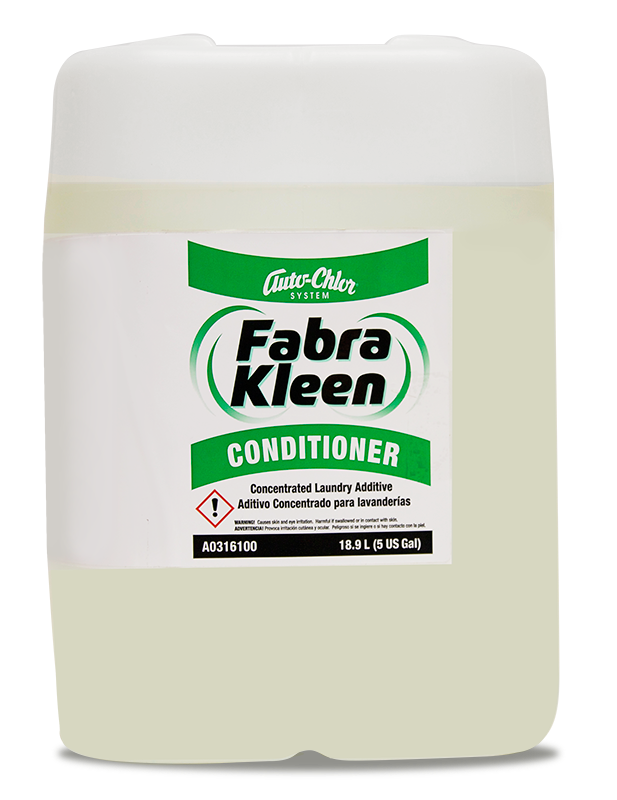 Developed for use in front and top load style institutional and residential type laundry machines. Packaged in a watertight plastic pail – includes measuring scoop. 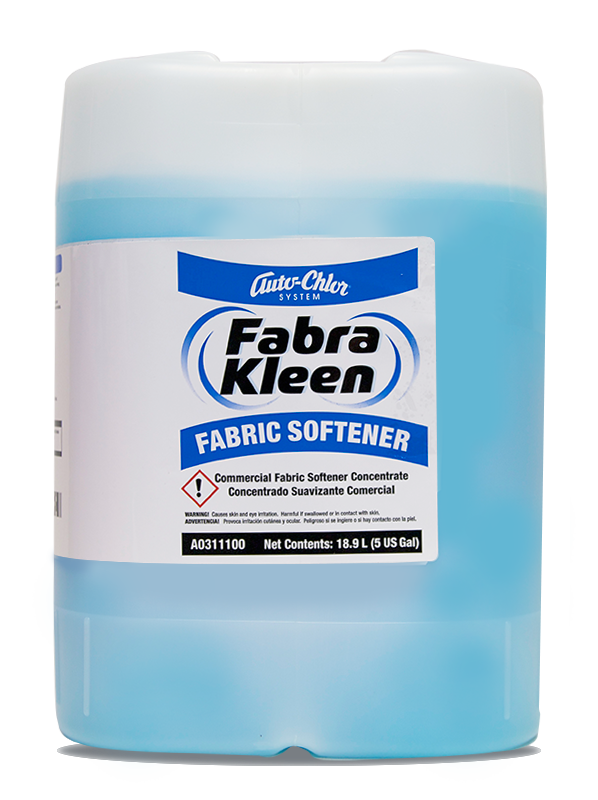 Auto-Chlor Powder Laundry Detergent is a built powdered laundry detergent specifically designed and formulated for use in top and front loading style washing machines within commercial and institutional environments. 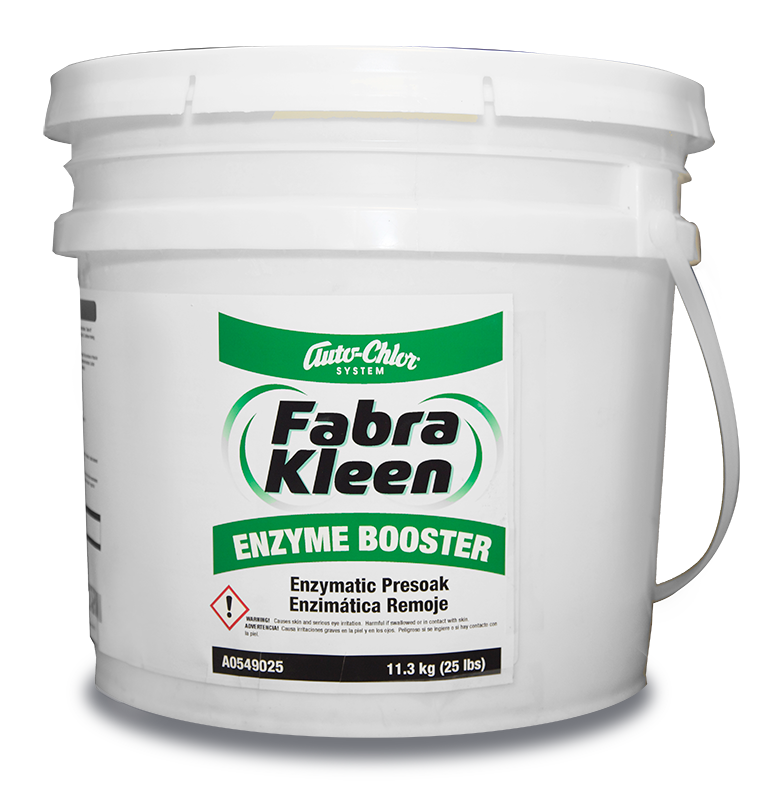 The buffered, low alkaline formula protects against fiber damage and will protect porcelain and enamel coated wash tanks from corrosion. 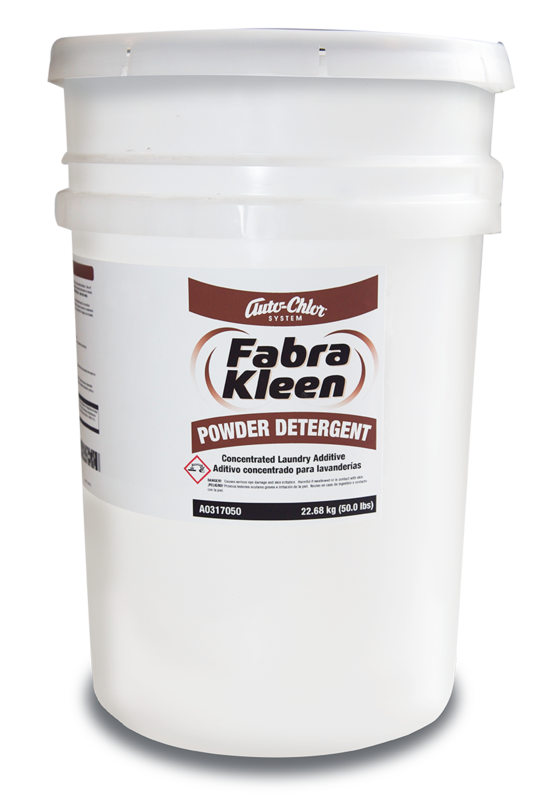 Powder Laundry Detergent has excellent hard water sequestering capabilities and contains soil neutralizers and optical brighteners to ensure optimal color intensity.